Paul is a Chartered Safety and Health Practitioner, Registered Occupational Safety and Health Consultant. He is also a Fellow of the Charter Institute for the Management of Sport and Physical Activity as well as an experienced health and safety manager, consultant, auditor and trainer. Paul holds an MSc in Health and Safety along with post graduate diplomas in Sports and Recreation Management, and Management and Environment. Paul has been a sports and leisure manager at one of the UK’s largest facilities and has written open learning materials on the Technical Management of Sports and Recreation Facilities for the Institute of Sports and Recreation Management and their Supervisory management programme, as well as the Pool Plant Operators training programmes for ILAM Ireland and Coaching safety for Sports Coach UK. 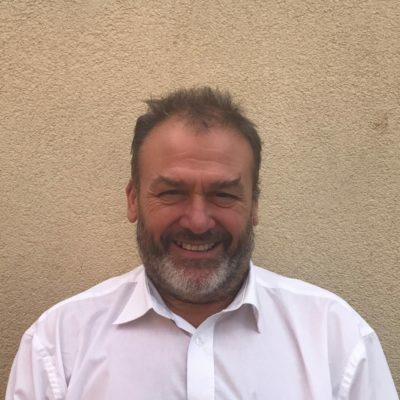 Paul has conducted health and safety training across the UK, Europe, the Middle-East and Africa; he is an accomplished technical management trainer and auditor with over 20 years’ experience in the writing, development and delivery of training from foundation to management level. A leisure specialist, Paul has also delivered solutions for clients in industries including haulage, mining, forestry operations, social housing, facilities management, public transport, food and beverage supply and manufacture, printing and many others. Paul is a Member of the Institute of Swimming Pool Engineers (MISPE), Environmental Practitioner (PIEMA), Member of the International Institute of Risk and Safety Management (MIIRSM) as well as being an IRCA Register OHSAS Auditor, Certified IRCA provisional auditor EMS and OH&S ISO 14001 Lead Auditor, ISO 9000 Lead auditor and 18001 OH&SAS Auditor Assessor – health and safety specifications.